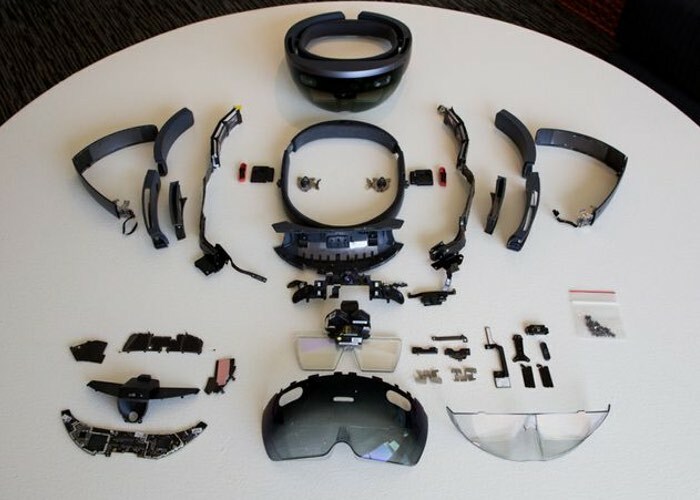 Today Microsoft has revealed more details and specifications regards their new augmented and virtual reality HoloLens headset which is available to purchase for $3,000. Specifically detailing internal hardware which was previously been secretly withheld. During the Hot Chips conference in California this week, Nick Baker, devices engineer at Microsoft, unveiled exactly what’s inside the HPU and how powerful the processing unit is, during his presentation. The secretive HPU is a custom-designed TSMC-fabricated 28nm coprocessor that has 24 Tensilica DSP cores. It has about 65 million logic gates, 8MB of SRAM, and a layer of 1GB of low-power DDR3 RAM on top, all in a 12mm-by-12mm BGA package. We understand it can perform a trillion calculations a second. 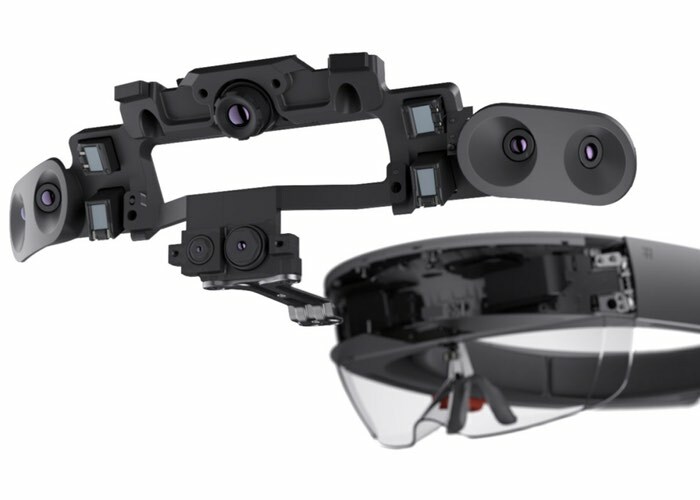 The unit sits alongside a 14nm Intel Atom x86 Cherry Trail system-on-chip, which has its own 1GB of RAM and runs Windows 10 and apps that take advantage of the immersive noggin-fitted display.